Hey there, Mayhem Intergalactic fans! First up, Mayhem Intergalactic v1.3 will be out sometime soon. While the list of changes isn’t finalised yet, I can confirm that v1.3 will contain some UI conveniences, a smattering of audio improvements, and miscellaneous bug fixes. More importantly, this will be the first version to support languages other than English. I’ll announce the supported languages closer to release. Let me know if you’re keen to see a particular language in the list. 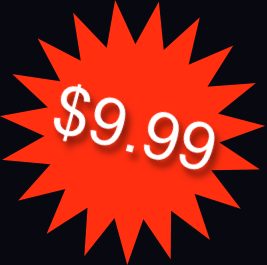 Secondly, in keeping with these times of cheap games, I’ve adjusted the price downwards to $9.99. It’s pretty clear that gamers want more value for money than they used to, which is fair enough. 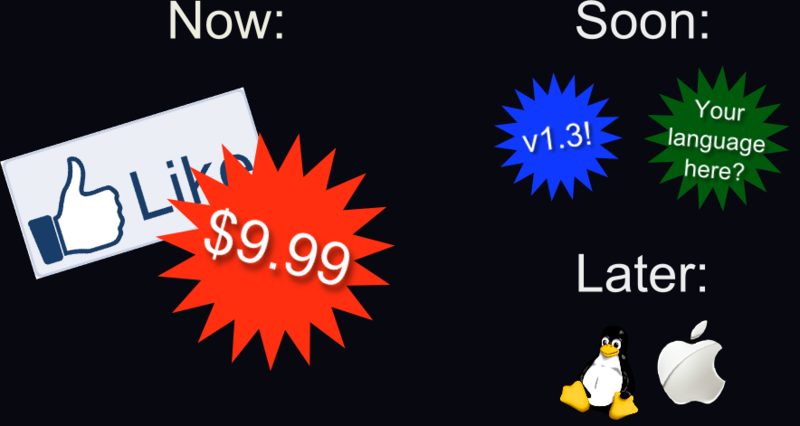 The new price is live here and at Desura right now. Steam and Impulse will be following suit any day now. Three! Do you like Mayhem Intergalactic? Are you on Facebook? Have you ever wondered how to combine these facts into a delicious fact smoothie, possibly winning a FREE COPY of your favourite Mayhem Intergalactic game in the process? Click here and all your questions will be answered, on Mayhem Intergalactic’s shiny new Facebook page. 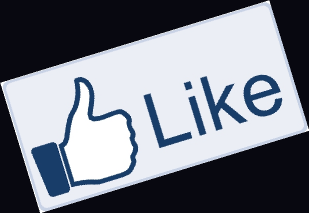 Once the page has 100 likes, one lucky Facebook fan will get a free copy of the game. Keep it, give it away, your choice. Finally, I know there are some of you running Mac OS X or Linux who’ve been hanging out for a port to your platform. I’m pleased to announce that porting the game to other platforms is my next priority after releasing v1.3. If you’re interested in participating in a Mac or Linux beta test, drop me a line. That’s all for now – stay tuned! Same Mayhem time, same Mayhem channel. This entry was posted in General by Chris. Bookmark the permalink.